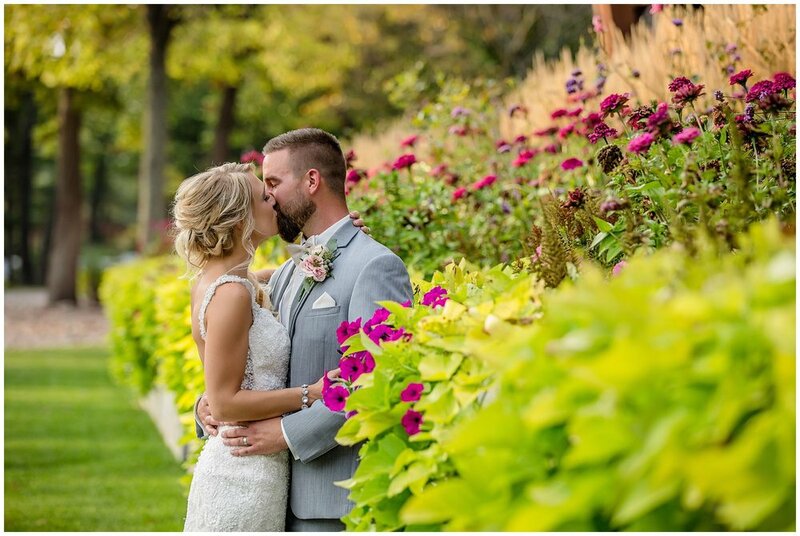 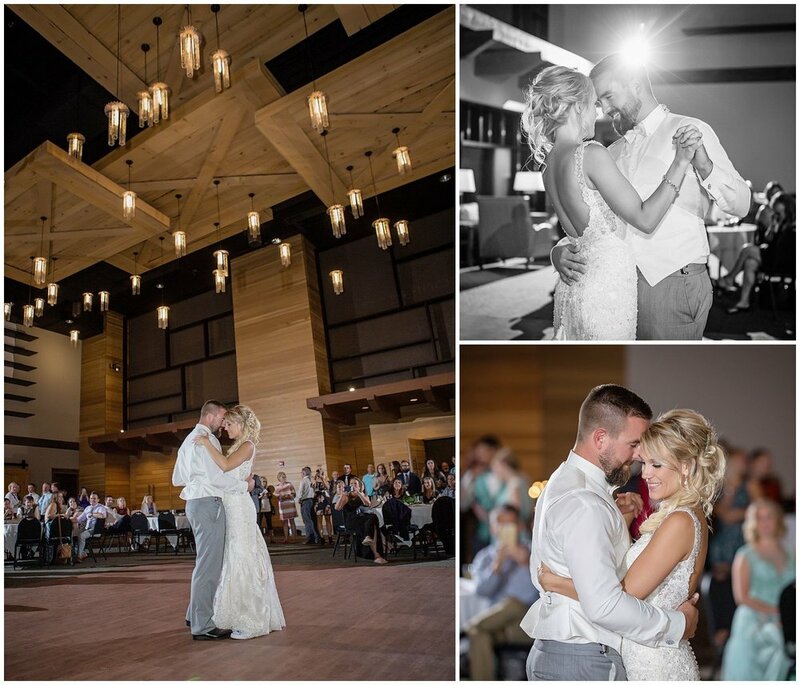 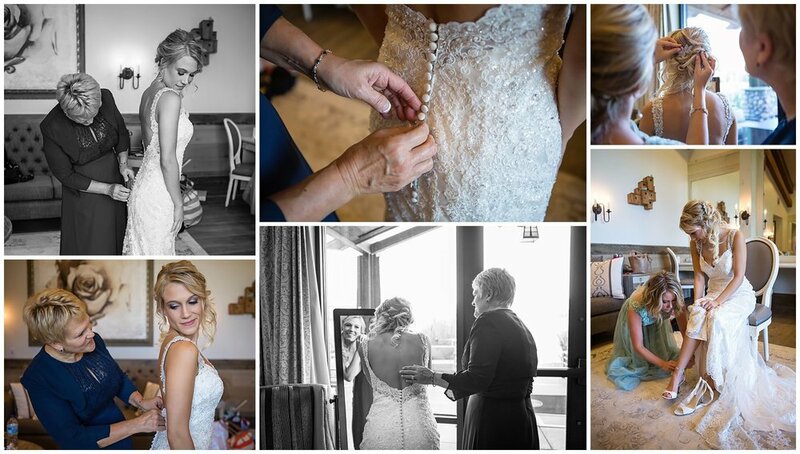 Bethany & Kyle chose SentryWorld for their wedding day and man was it gorgeous! 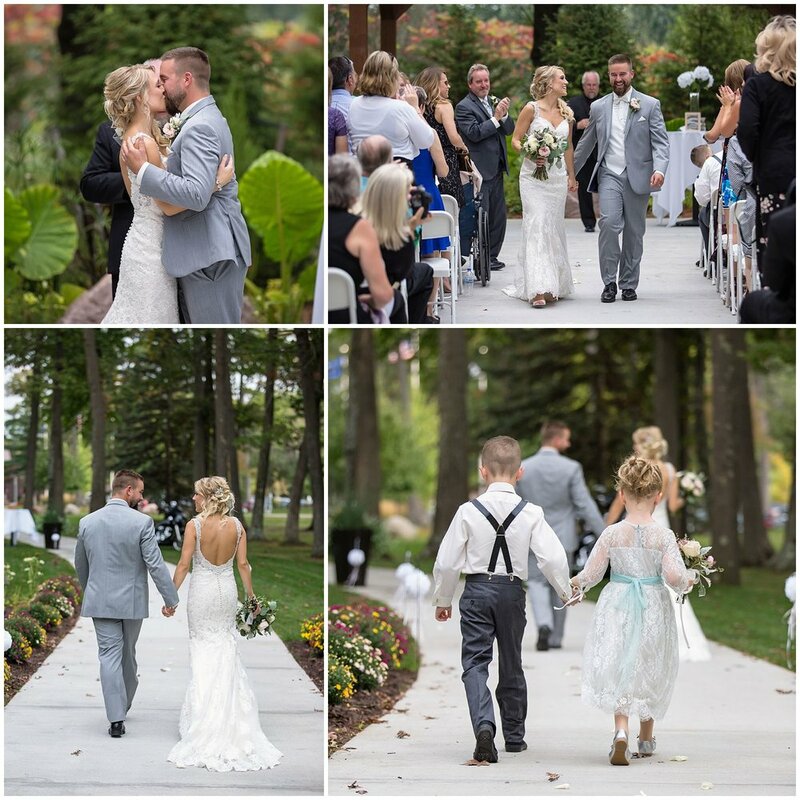 They held everything there all the way through the reception. 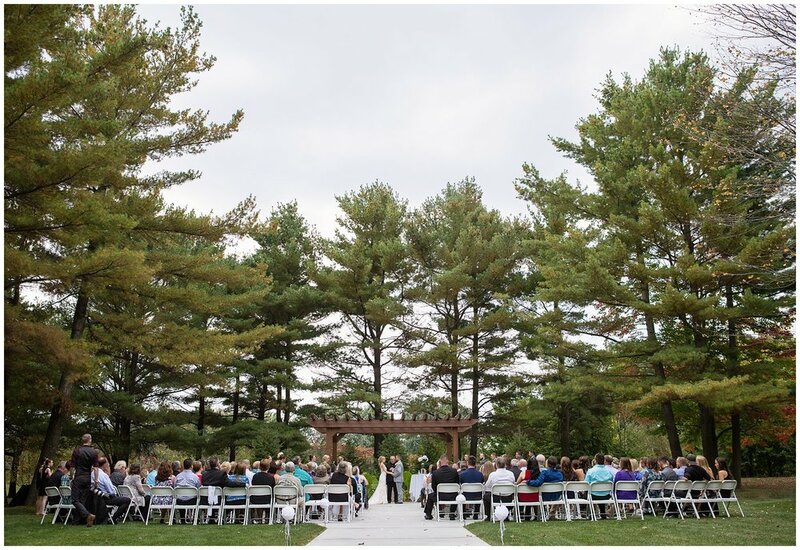 Guests were able to mingle on the SentryWorld grounds or grab a cocktail between events.